1. 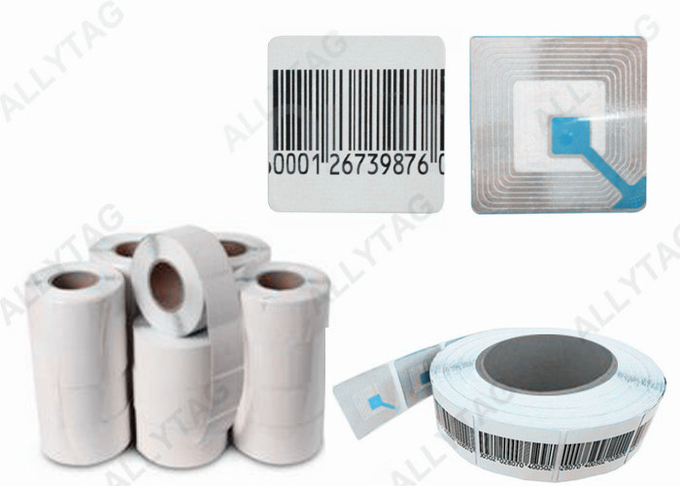 The EAS RF anti theft label is used for retail loss prevetion on most of the commodities in supermarket, hypermarket, shopping mall, shopping stores, cosmetic stores, video stores, book stores and so on, by taking off the rolling labels and sticking on the commodities. ​2. 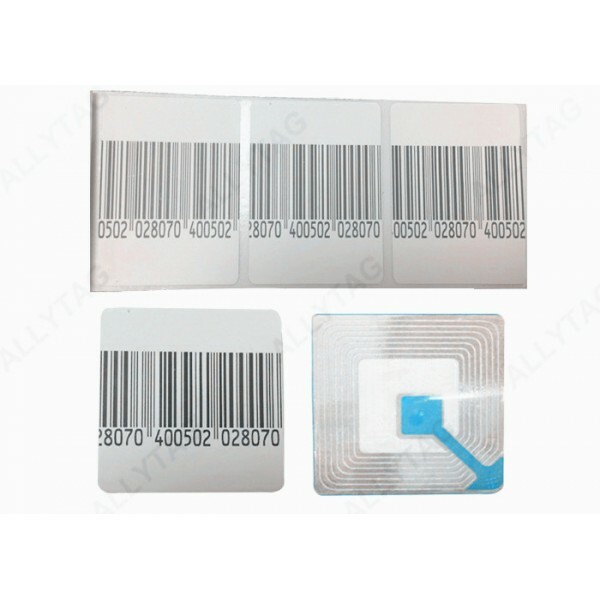 The deactivable RF label shall be deactivated or killed at the point of sale with a RF deactivator so that the EAS system will not alarm when crossing by after items paid. 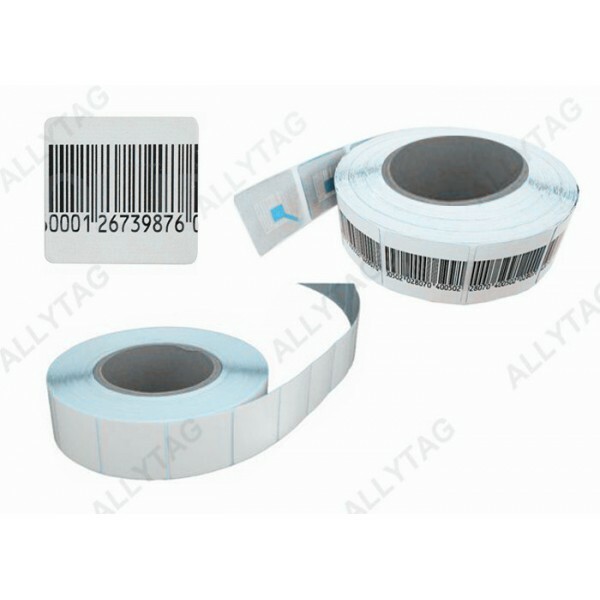 It can also be produced as non - deactivatable RF label to be used same as hard tags. - To be killed / deactivated by RF deactivator. 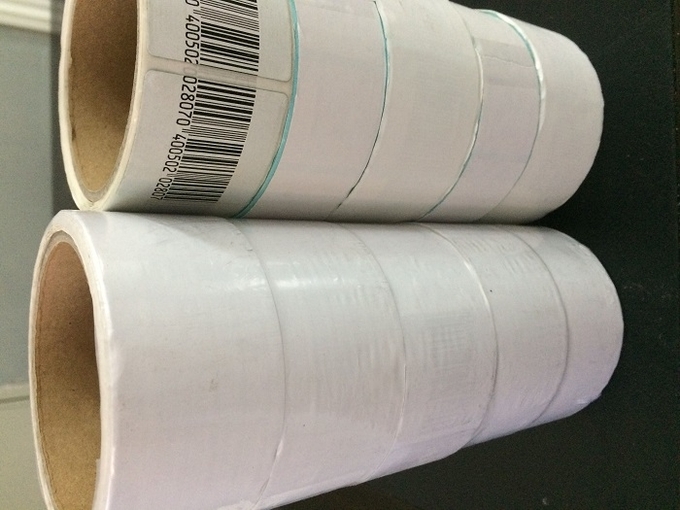 Working with All RF anti theft security system antenna and deactivate by RF deactivator.